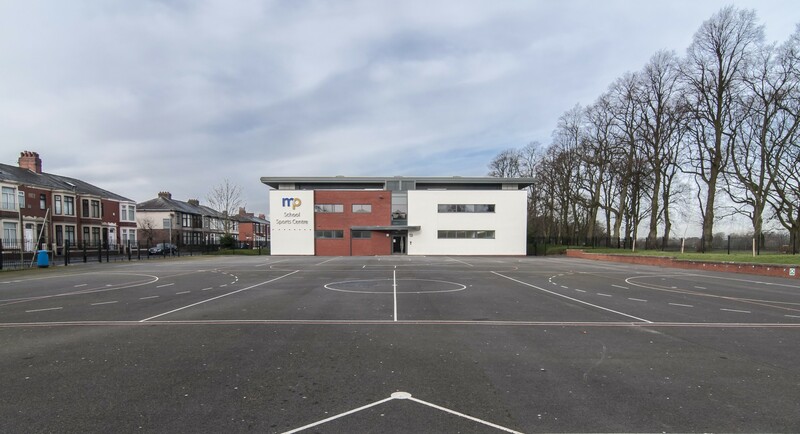 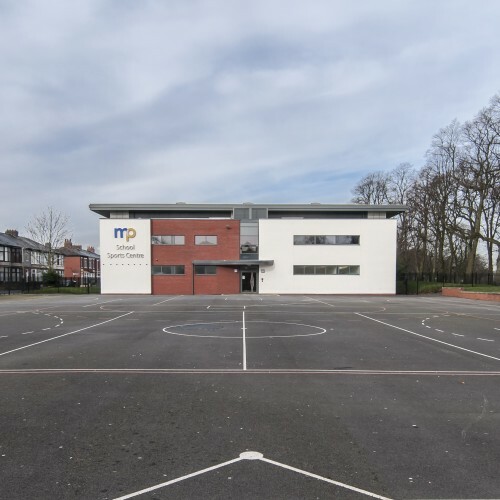 Moor Park High School and Sixth Form on Deepdale Road is delivering a sixth form curriculum for the first time in its history and Cassidy + Ashton have designed a building that befits the high quality teaching available and matches its long-term ambitions. 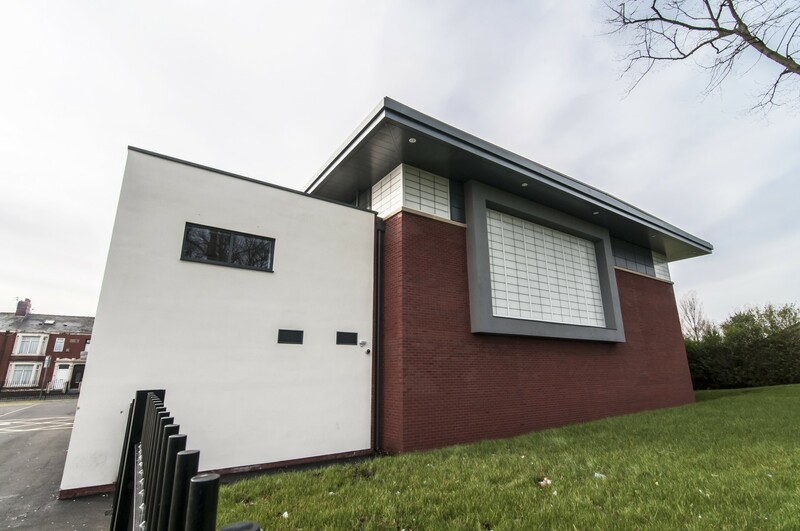 The £2m centre accommodates flexible teaching spaces, group rooms and a science lab, completing the suite of modern sixth form facilities available at the school and bringing together years 12 and 13 for the first time. 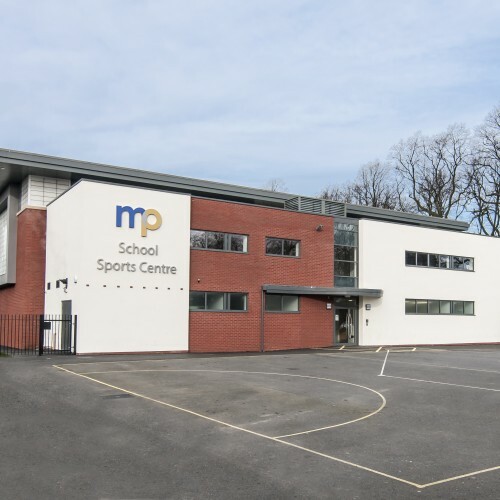 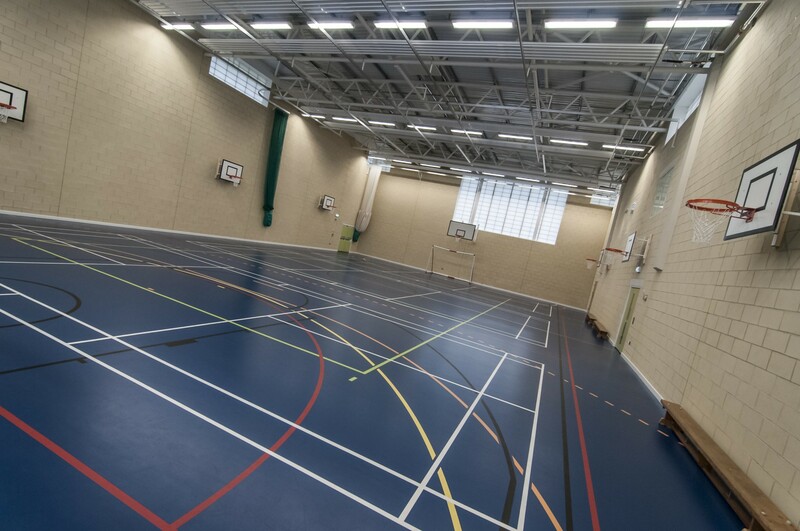 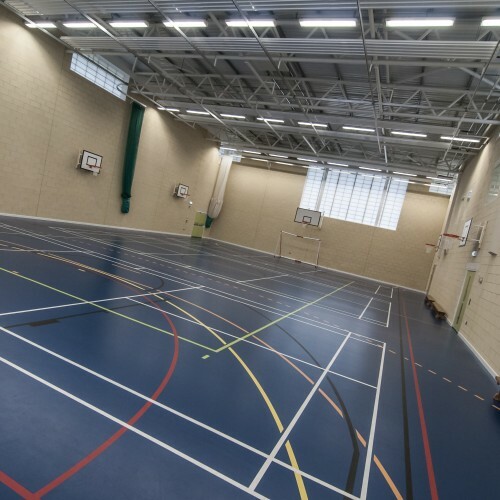 Phase one of construction was completed in October 2013, which saw a state-of-the-art sports hall built on the west side of the site and the old gymnasium converted into classrooms and an extended dining room. 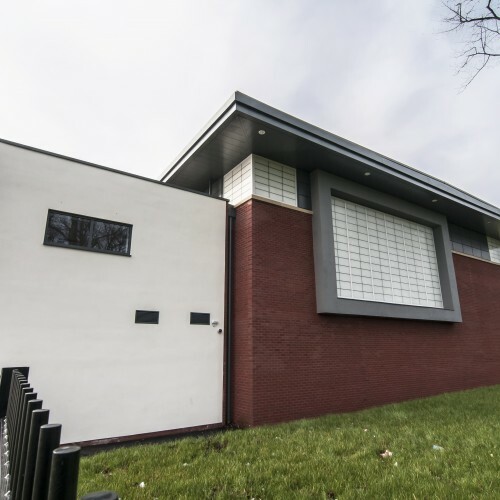 Alistair Baines, lead Architect and Director at C+A, said: “This is a monumental project for Moor Park, providing a truly twenty-first century home for the unique learning environment they are aiming to build. 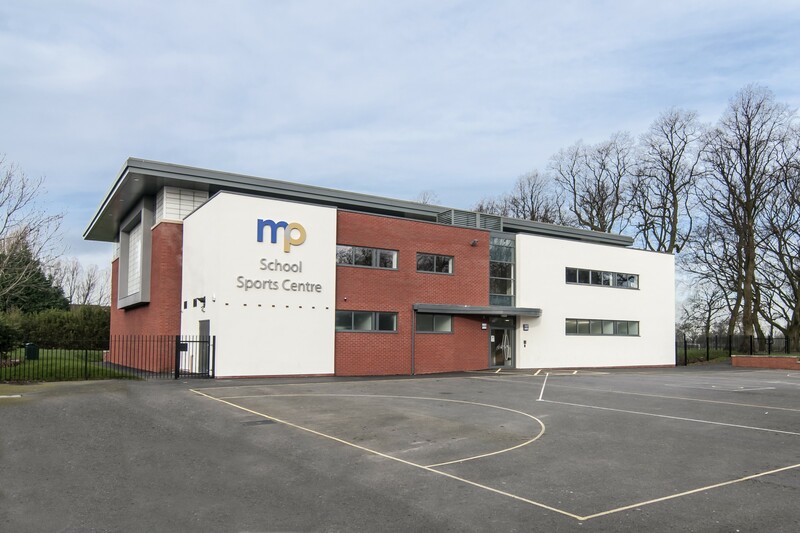 The second phase of development is due for completion June 2014.